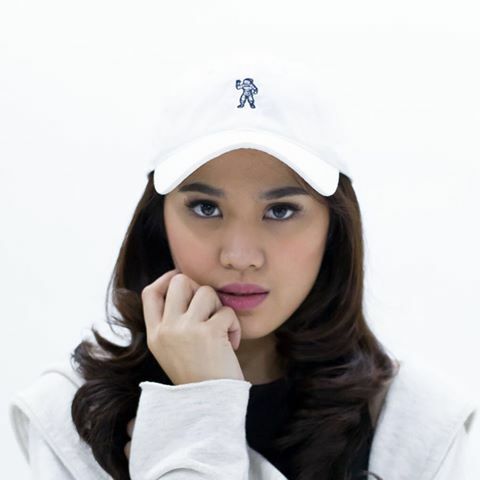 Sheryl Sheinafia is an Indonesian singer, songwriter, actress, and presenter. She was signed by Musica Studios when she was fourteen years old. She started playing the piano at the age of 5. Her first album, Sheryl Sheinafia, was released in 2013. In 2015, she released a new single called “Ku Tunggu Kau Putus”. *She plays both the piano and guitar. *She made her screen debut in 2014’s Marmut Merah Jambu. *She is big fan of Sara Bareilles, John Mayer, Endah N ‘Rhesa, All Time Low, Panic! At The Disco, AJ Rafael.